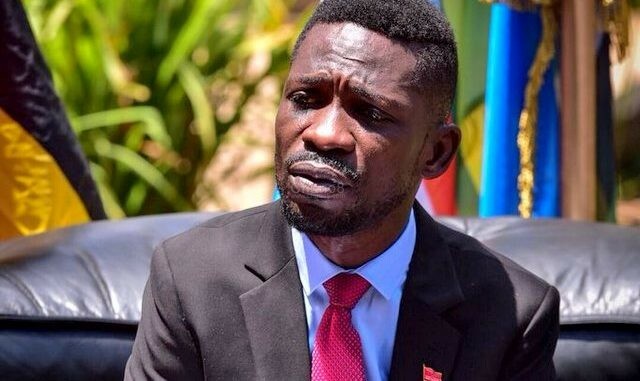 It looks like the recent ‘Kyarenga’ concert could be the very last one musician/politician Bobi Wine is ever going to hold going by what we came across. 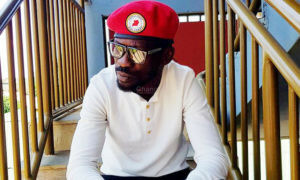 According to ‘orders from above’, Bobi Wine was told not to involve politics in his performance at the Kyarenga concert but he went on and threw jibes at the president of Uganda but now it has turned back to him. On Wednesday morning, Bobi in company of his lawyers and promoters went to the Uganda Police headquarters in Naguru to meet the Inspector General of Police to ask him why his music shows have been blocked recently. This came after his promoters and music managers have been tossed up and down whenever they go to police for clearances. Well, no one had answers. “We waited for three hours after which the director of operations Asuman Mugyenyi came in to say that the IGP was not present. It will be recalled that when our shows were blocked the last time, we sought to speak to him and he equally evaded us. As expected, Asuman didn’t have any answers. By his own admission, he told us that the questions we were asking him were beyond him! 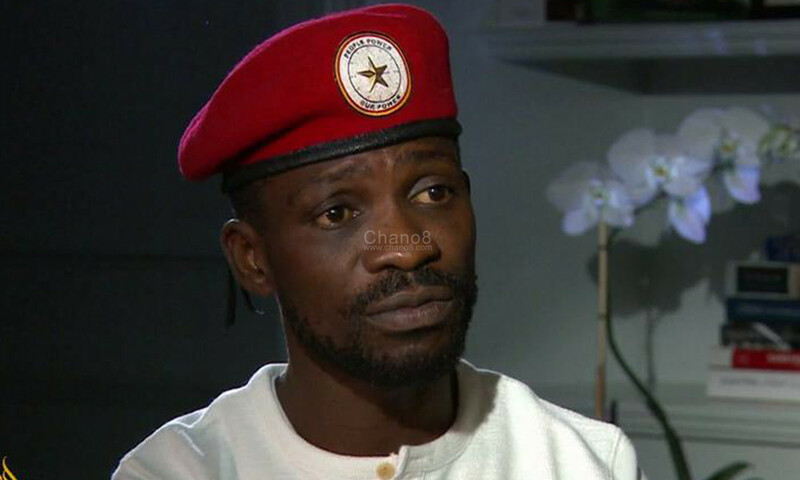 He however told us that he had been sent to tell us that the shows, including the one which was supposed to take place today could not proceed,” said Bobi Wine in a post. He added that they reminded him that they had written to them more than three weeks ago about these shows but no answer was given to them. 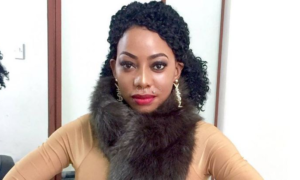 In the process, one of the promoters, a one Sarah Nasuuna collapsed and was rushed to hospital after they failed to get answers.